Last month, St. Louis mortgage prospects who own their own businesses got a shot of welcome news: a long-overdue innovation that should streamline their application process. For those who’ve been frustrated in the past after applying for St. Louis mortgages, it signals the introduction of a process more similar to what typical wage earners experience. This isn’t just some esoteric back-office paper-shuffling detail. According to Fannie Mae’s SEL 2018-09 Bulletin, their new “Loan Product Advisor®” software, introduced last month, will enable automated income assessment for self-employed borrowers. Its workings are predictably complex—but the thumbnail summary is that it uses the applicant’s more readily available tax return data to establish asset and income levels. 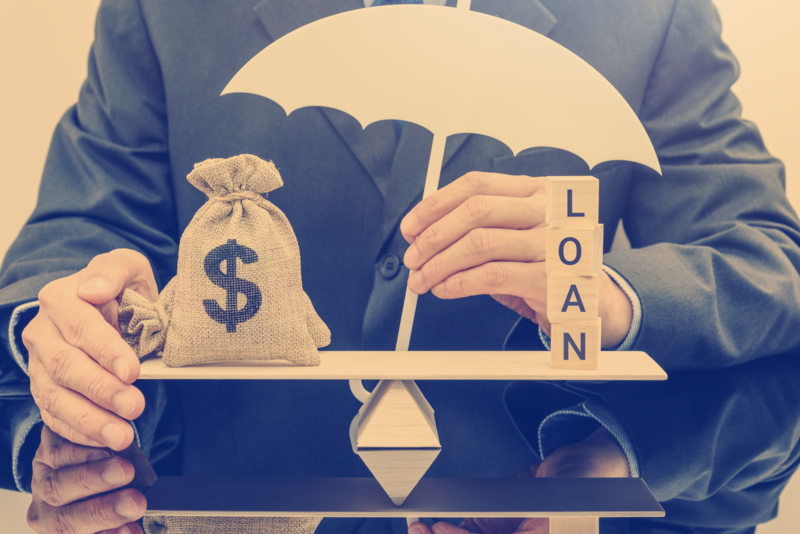 As a practical matter, when Fannie and Freddy make life easier for their lender clients, the lenders should find it more cost effective to court those borrowers affected—in this case, business owners seeking St. Louis mortgages will be among them. What Two Positives Coincide with Monday’s St. Louis Tax Day?